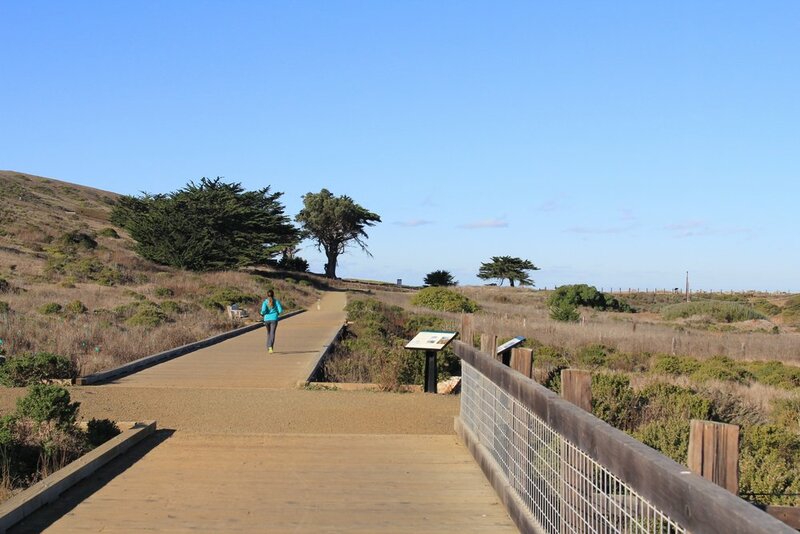 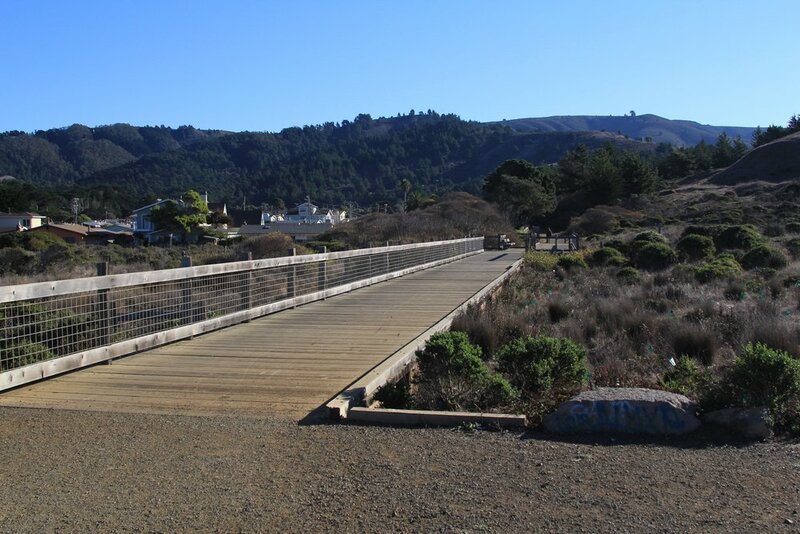 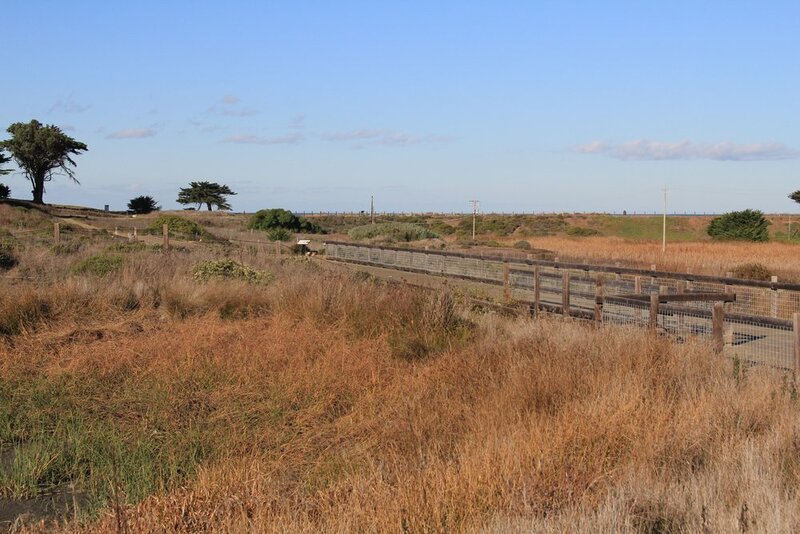 Roth/LaMotte worked with the Golden Gate National Parks Conservancy and the National Park Service to design a 550-foot long boardwalk along an historic road alignment through sensitive habitat for endangered species including the Red Legged Frog and the elusive San Francisco Garter Snake. 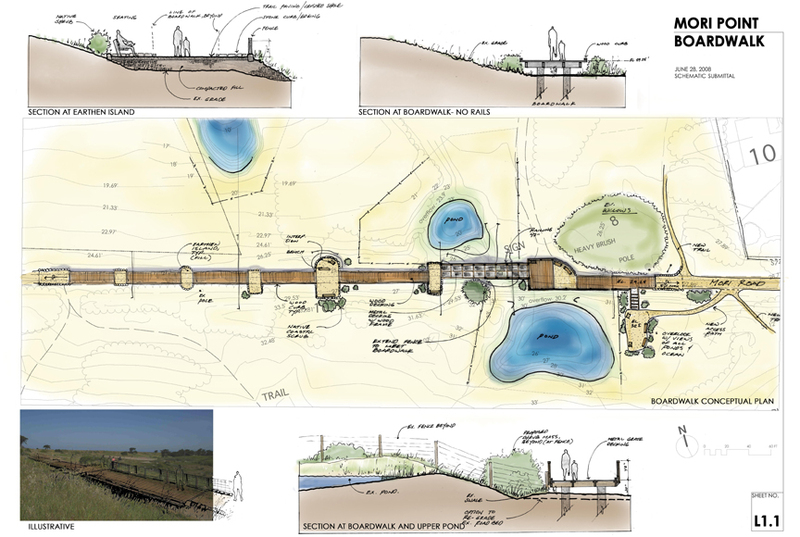 Design features included integration of earthen "islands" to break up the length and grating material to allow light to filter beneath the boardwalk to facilitate passage of the local fauna. 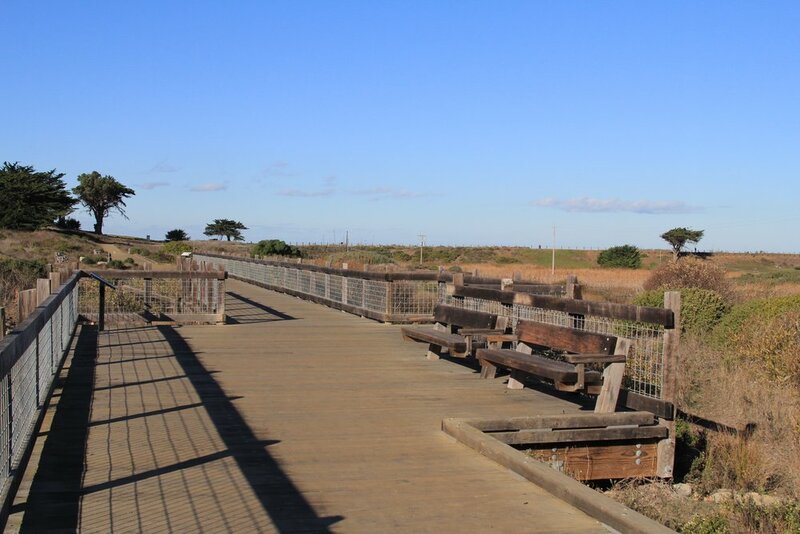 The work entailed design, documentation and coordination with the park staff, biologists, engineers and construction crews.